Apple’s own marketing reveals something of how they think of computing – “a magical piece of glass that does everything you need.” And in that regard, the new iPad continues Apple’s leadership both in quality of display and the computational and graphics horsepower underneath. 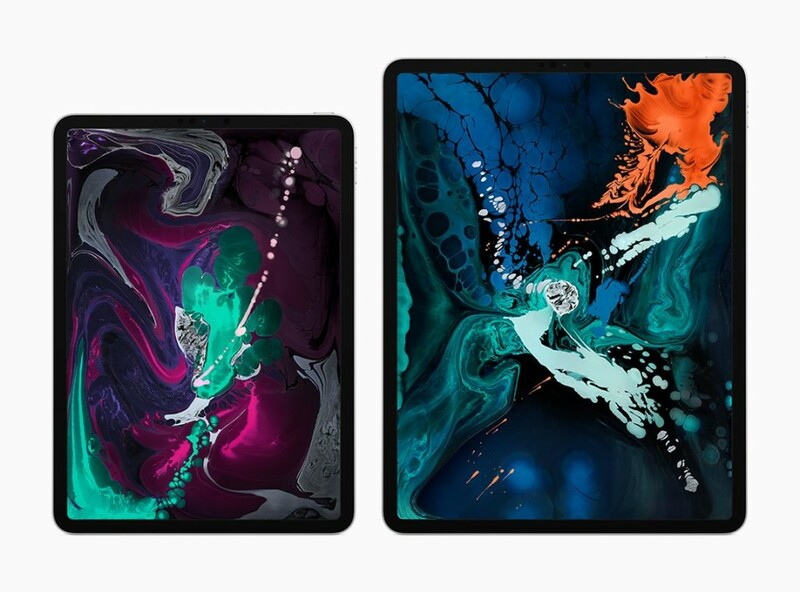 The iPad Pro has a dramatically better display, and dramatically faster hardware to power it, both of which will benefit creative apps including music and visual creation. These are the high-end models – US$799 and up for the smaller model starting at 64GB, $999 for the bigger display.